Shop online for 4 kalmbach toys and games at discounts up to 23%. 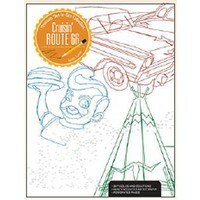 This is the Cruisin' Route 66 Dot-to-Dot Coloring Book from Kalmbach. Illustrator: Adam Turner. 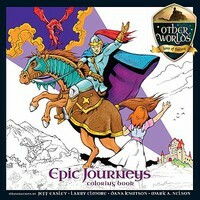 This is the Epic Journeys Coloring Book from Kalmbach. Artist: Dana Knutson, Mark A. Nelson, Jeff Easley, and Larry Elmore. 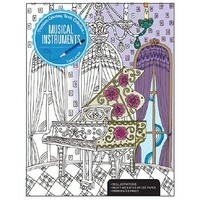 This is the Musical Instruments Coloring Book from Kalmbach. Artist: Lisa Larsen. 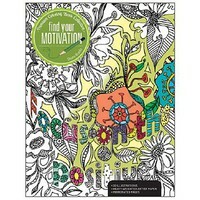 This is the Finding Your Motivation Coloring Book from Kalmbach. Artist: Shona Brooks.